We have realized several types of welding machines for different kinds of products – round-shaped surfaces as well as flat surfaces. For round shape welding we use machines with turning spindles and stationary burners. 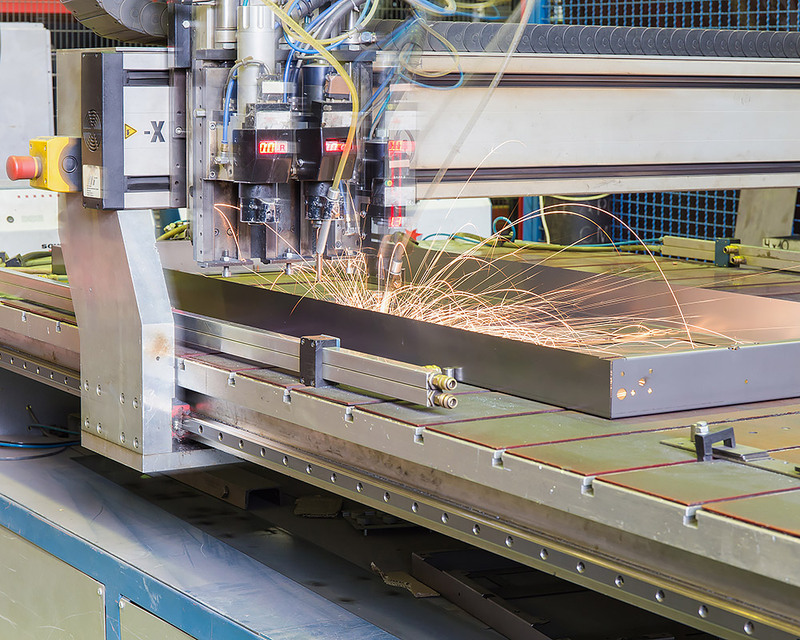 For welding of flat surfaces we supply machines with movable parts, or robotic hands. The fastening of the product can be either pneumatic, or (in case of extreme heavy components or requests for extreme precision) hydraulic.